Hot, dry weather is partly to blame for a wildfire in an unexpected place. At San Juan Island National Historical Park, hot metal debris from a historic weapons demonstration on Sunday caused a blaze that quickly spread across parched grassland prairie. Keep your eyes peeled for killer whales. The orca pods that spend the summer in the San Juan Islands are expected to show up in Puget Sound any moment now. 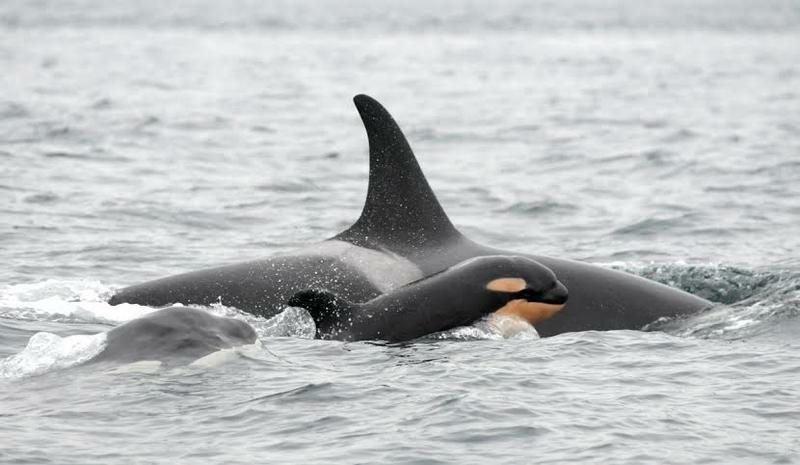 That’s according to the Orca Network, which tracks the killer whales via a network of volunteer spotters.